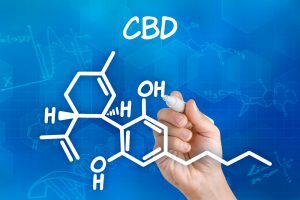 “So what is CBD (Cannabidiol), anyways?” Is a question we are commonly asked. CBD oil has become one of the most popular and sought-after supplements in recent years all around the world. Since ancient times, hemp has been used for many beneficial purposes by Eastern Asian civilizations, and China. People have harvested its nutritious oil and woven strong cloth from the plant’s fibers. Recently it has become popular in the Western world, after receiving highly publicized exposure in the media for its natural healing properties. The Endocannabinoid System is perhaps the most important physiologic system involved in establishing and maintaining human health. Although the Endocannabinoid System affects a wide variety of biological processes, experts believe that its overall function is to regulate homeostasis. CBD interacts with the body through the endocannabinoid system. First discovered in the late 1980’s, the endocannabinoid system regulates the body’s general state of balance, impacting such functions as mood, sleep, appetite, hormone regulation, pain and immune response. Like an acrobat on a highwire, as the environment around us impacts our normal balance, the endocannabinoid system “corrects” by mediating our body’s reaction to keep us level. 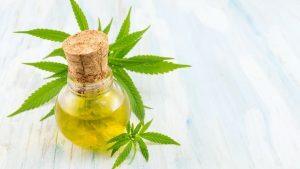 As the use of CBD Oil is very new, there are still significant gaps in what we know about its effects. While we can confidently say the substance is safe and legal, its exact benefits are still an issue of hot debate and fervent research. CBD, a leading phytocannabinoid that is capable of positively impacting every organ in the human body. Cannabidiol (CBD) is one of the most prevalent chemical compounds derived from the industrial hemp plant. Unlike the more famous molecule, Tetrahydrocannabinol (THC), CBD is completely nonpsychoactive. 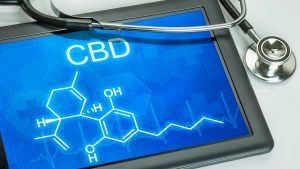 For decades, medical professionals and the general public overlooked CBD because psychoactive THC, took center stage. Being nonpsychoactive, makes it a good choice for cannabis users or people who don’t want to get high. 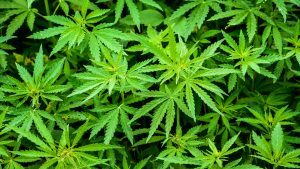 Nonetheless, it is impossible to get “high” by CBD hemp (that has no or only traces of THC .3% or less), as it is also impossible to get “high” by consuming CBD oil products (that contain no THC ). 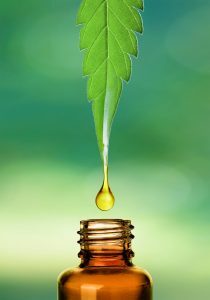 When hemp oil is applied topically, it is absorbed directly through the skin. Cannabinoid receptors are located throughout the skin, the body’s largest organ, making CBD a potential therapy for a range of conditions, from dry skin to skin cancer. Because it is applied right to trouble areas, the CBD hemp oil works directly where needed most. Acne is frustrating, and among adults, it is surprisingly common. Besides its natural causes, acne can also be brought on by stress, hormone changes, changes in medication, and even current skin care products being used. The anti-inflammatory properties of CBD can help control the effects of acne and balance oil production. CBD can act as an antibacterial agent, decreasing the likelihood of further acne in the future. Let’s use an example here. A high-CBD hemp oil product made from industrial hemp. It has a concentration of CBD between 18% and 24%. 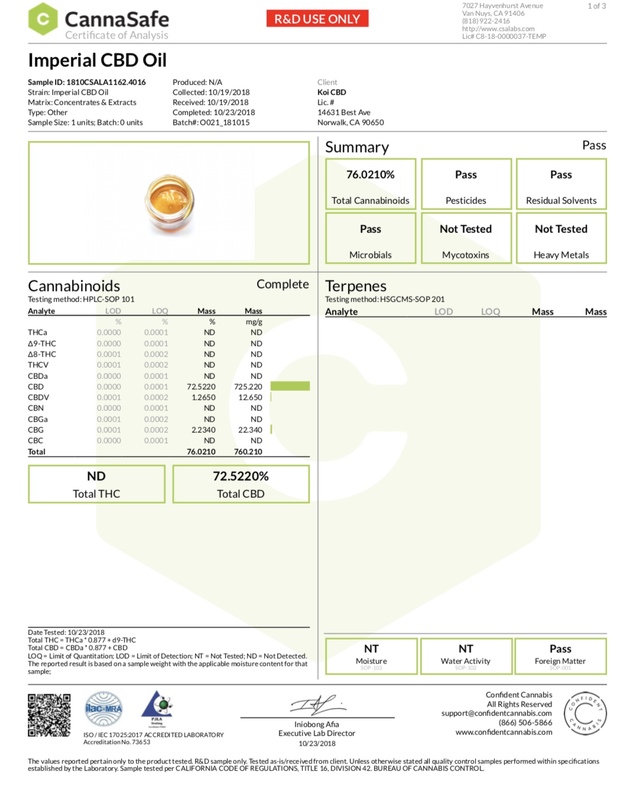 This means that it has 18%–24% parts CBD dissolved in the actual oil, which is composed by other substances. So 18%–24% is pure CBD, and the rest are hemp oil extracts and other fatty acid substances. Besides the difference in THC concentration, the CBD oils will also have differing amounts of other cannabinoids. But those make up a much smaller percentage of the overall volume and are not as pronounced in their effects as CBD or THC are. 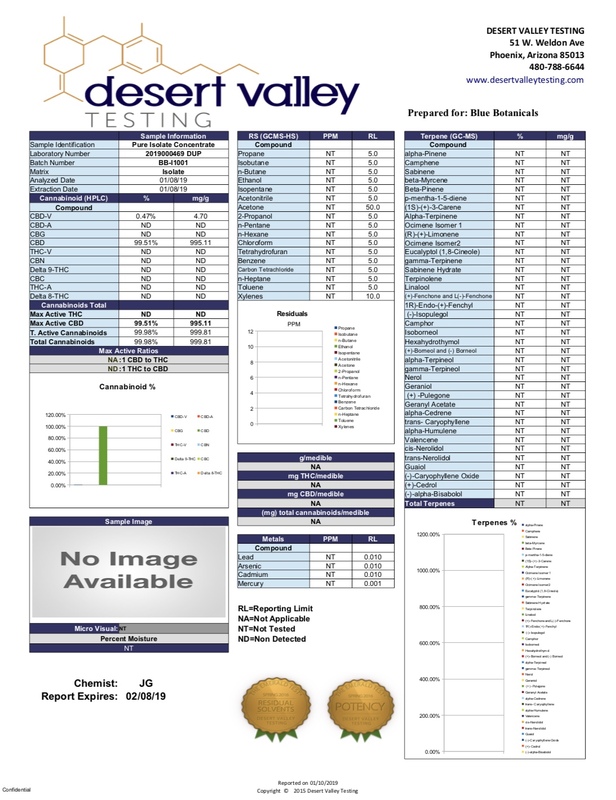 So, if you are looking for a safe and legal CBD oil product, Blue Botanical’s CBD oil produced from industrial hemp is a great choice, because it’s naturally rich in CBD and has 0% THC. 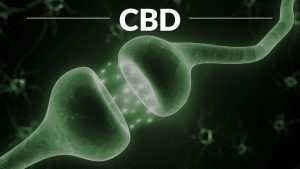 How long does it take for CBD to produce results? Blue Botanicals suggested use: Adults take one full dropper (1 ml) 1-2 times daily. 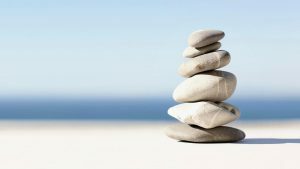 Taking a few small doses over the course of the day rather than one big dose seems to work better for some people since this allows you to stay more balanced. The 500 mg bottle had 17ml in one full dropper and the 250mg bottle has 8.3mg in one full dropper. You can adjust your serving size to your needs. Shake well, put the desired amount under your tongue for 30 seconds, then swallow. Sublingual placement is ideal for fast relief and precise dosing.